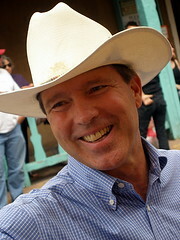 Stephen W. Terrell's (MUSIC) Web Log: TOM UDALL: WILL HE GO FOR IT? My analysis piece on Tom Udall's possible Senate bid can be found HERE. But why read that when you can see the poll itself?